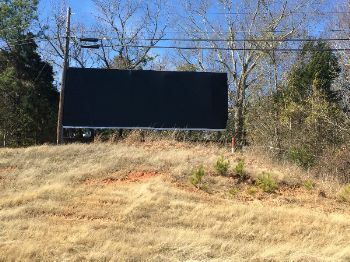 Looking to rent a billboard? 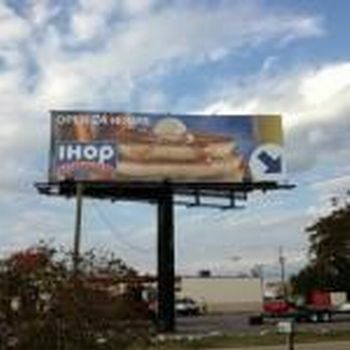 OutdoorBillboard.com has 39 billboards - Listed by Britney Shelby, Busby Companies. 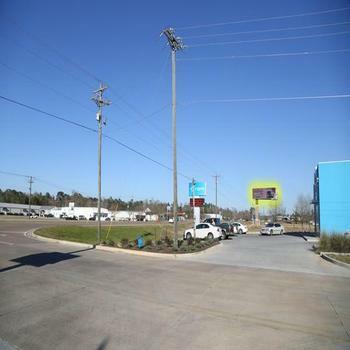 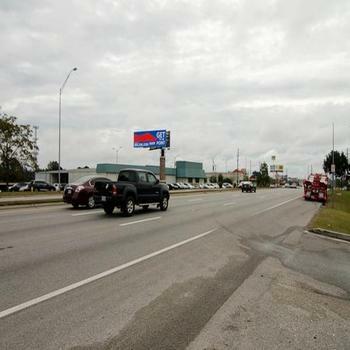 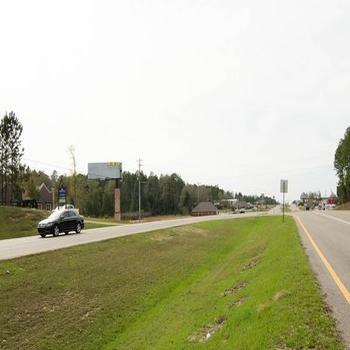 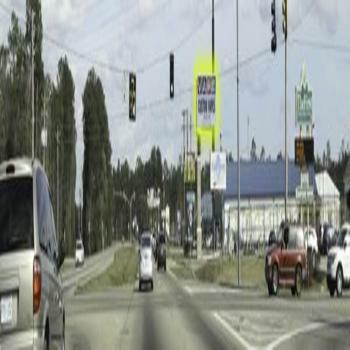 This double sided board is new to Picayune and is sure to catch the eye of traffic traveling on HWY 11. 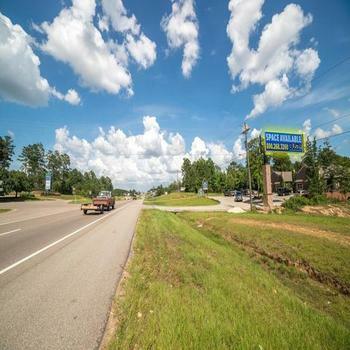 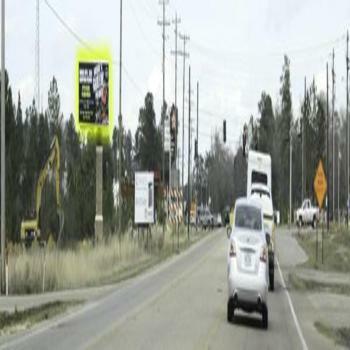 This double sided board is new to Picayune and is sure to catch the eye of traffic traveling on HWY 43.